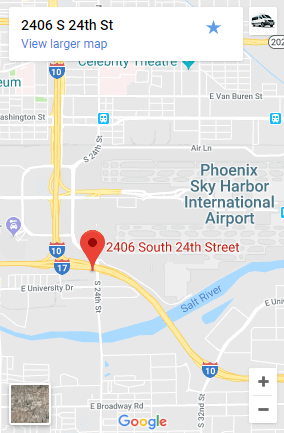 Airport Shuttle of Phoenix has professional Drivers who are friendly, helpful, clean, dressed well, not overly chatty, and not creepy. All our drivers have a clean background and our focused on doing a great job. Seems simple enough, but we've been reading the reviews of other companies online and they're usually really bad. You can feel safe sending your loved ones with us whether they are young or old. We have excellent drivers, usually happily married and older people who drive safe. They enjoy helping customers with bags and doing an excellent job. We plan our routes very carefully to get everyone to the airport on time. Sometimes this means we will pick you up a bit early. Phoenix Airport Shuttle provides shuttle service to and from any address in Arizona 24/7. 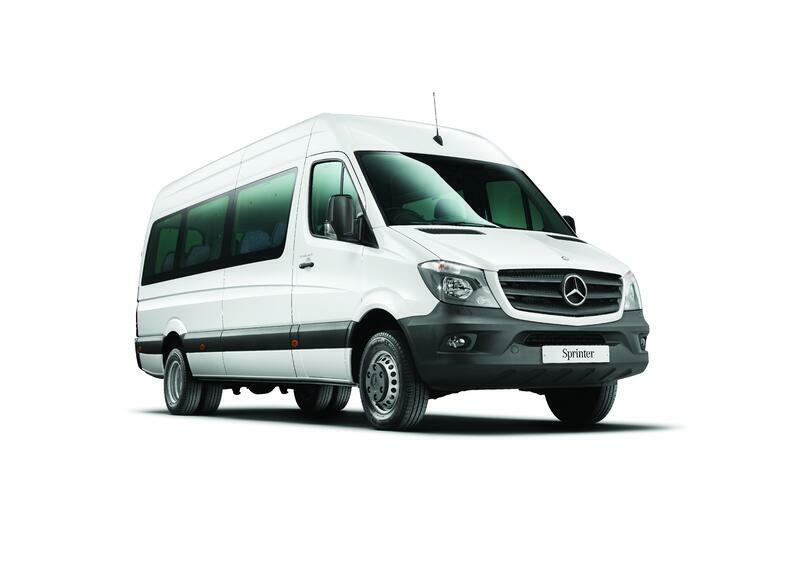 Our vehicles are Mercedes shuttles that seat 11-14 plus the driver. They have tons of room in back for luggage and also under the seat. The interiors are black and the seats are not super small like on buses. Vehicles are cleaned daily and more often as needed. Drivers do appreciate gratuity, but it's always up to you.